Costco™ pad site delivery is moving forward rather quickly. The site no longer looks like a scene from the Lorax™ and the developer has the building foundation has been treated and ready for the building contractor to move in. This is looking east from Platte Purchase at what I am assuming is chemically treated subgrade for the building. I say assumed because I didn't really want to go down and sniff if it was fly-ash or not since it's such a nasty compound and the soil looks like it is treated (side comment, the instant and long term environmental footprint of big boxes like this are amazing yet I know quite a few lefties who can't wait to drive their cars to buy massive tubs of mayonnaise). I don't understand the site grading plan. It required a massive (and more environmentally damaging because rock and concrete just don't naturally fall from the sky) retaining wall. This is looking northeast at the retaining wall along the north side of the building. The eastbound Route 152 on ramp is on the left side of the picture. The retaining wall itself is a "large block" wall which is a product I like because they are basically heavy "Lego" blocks stacked on top of each other and the weight of the blocks offsets the weight of the soil behind the wall to about 10-12 feet. If these walls get over that height, they are required to have a grid mesh put between the blocks and that mesh is supposed to interlock with rock or soil. This interlocking provides horizontal friction along with the vertical weight of the block to keep the wall from falling over. Below is a picture looking southeast from Platte Purchase at the contractor putting in rock over the mesh. Here I'm standing at the southeast corner of Platte Purchase and 152 looking east at the northern wall. The blue metal poles are markers for a 24" waterline. The flattened building pad is on the right side of the picture. The eastbound Route 152 on ramp is on the left side of the picture. Here I am looking west from the eastern edge of the wall towards Platte Purchase. The Route 152 on-ramp and under construction Route 152 Trail are on the right side of the picture. My kids can't wait to climb this one. I uploaded some video of the site as it sat August 13th. This is from the intersection of NW 88th Street and Platte Purchase looking north than panning towards the east. Here I'm standing on Platte Purchase at 152 and panning from north to south. I've blogged about soil nail, soldier pile, and gabion style walls before if you want to learn more. You can also watch this video to see more how large block walls work. 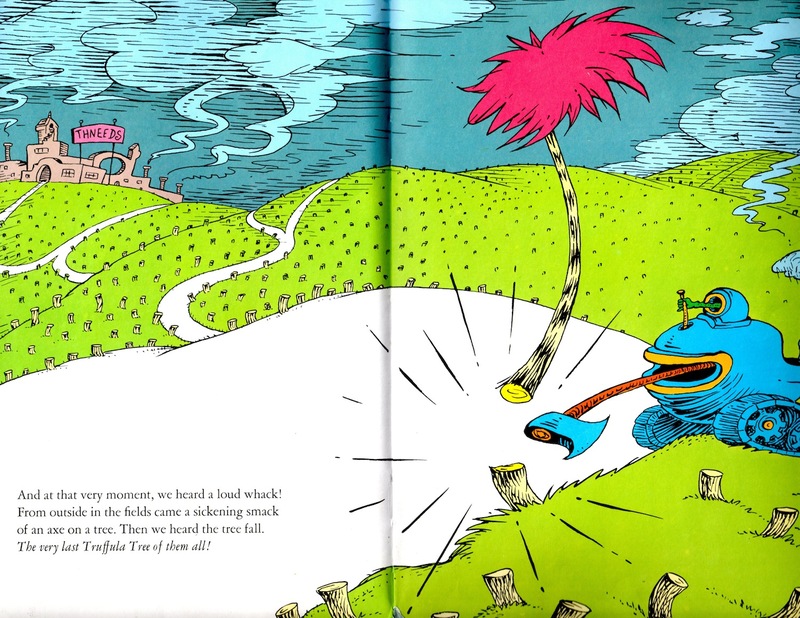 For anyone driving by the Platte Purchase and 152 interchange, you've seen nothing going on but trees cut down looking like a scene from the Lorax. Costco™ has changed their minds.......................but I will still be wrong about Beverlee Roper and Costco™ opening a Northland store because they just changed their mind about the site layout. The old layout was set up so that the truck docks were kind of hidden back near 152 but it looks like the new layout adds another drive onto a new public street and puts the truck docks up at the front of the building. I haven't heard anything about timing of opening but the pause in construction has been due to the revision of the building plans and not because the deal fell apart. Zoning approvals are still in process and construction will begin once revised engineering plans have been approved. It's been a long week. I'm still smarting from being wrong about Beverlee Roper and Costco™ opening a Northland store but figured I'd be a professional and get over it. I'd figured I'd slap a quick post together because the site plan was submitted to KCMO today. The developer has begun work already while the rezoning goes through the process. This is looking southeast from Platte Purchase towards NW 88th Street where the entrances to the store will be. This shot is southsoutheast where the south end of the store will be. This is looking due east where the middle of the store will be. Route 152 would be to the left of the picture. I'm standing on Platte Purchase Drive. Because of the elevation difference between MO 152 and NW 88th Street, the northern side of the parking lot will have a monster, I'm guessing 15-25ft, retaining wall. That's illustrated on the site plan below with the dark black line around the top and left of the parking lot. Renderings looks like any other big box retailer. Nothing exciting. There will be some landscaping on site. This is just a general comment about all big box retailers and I'm not singling this project out. This is a 17 acre site and how much of it is going to be parking which will never be used so I'll use this as an opportunity to opine for a Strong Towns™ approach of eliminating parking minimums and establishing parking maximums. We're wasting too much land and tax value on a worst case approach for one or two days a year. With online shopping and the 72 hours of "Black Friday" that happen now, will all of these spaces all over suburbia really needed anymore? I don't think you all realize how hard it was to admit I was wrong about Beverlee Roper and Costco™ opening a Northland store....I was so stressed out I had to cope with an apple cinnamon doughnut from HyVee™ this morning. You don't realize it but I had to keep this a secret for the last six months. I found out by accident. I wish I had taken a picture of the fear in the face of the person when they realized I saw the plan because they assumed I would blab about it. We actually ended up talking about how some things could be done to improve the chances of landing the project. Contrary to the Loudmouth title, secrets with me are as safe as storing them in vault. I know some things are public and some things are private and loose lips kill real estate deals so I kept my mouth and keyboard shut. Anyways, I've recovered from my admission stress and in case you were offline all day, it was finally announced today that Costco is planning on going to the southeast corner of Platte Purchase and Route 152. They were never going to Metro North because that site has a taxing district that adds another one cent sales taxes on all purchases. Also from what I've heard, they wanted to be all by themselves. I guess they subscribe to the big box store with tons of parking and freeway access model of retail because of the geographical draw of a warehouse club. A lot of zoning/permitting issues still need to be resolved but the preliminary site plan looks something like this. North and Route 152 are to the top and Platte Purchase is to the left. Here is what it looks like superimposed on aerial using rudimentary office software products. Clip credit to Sony Pictures Television from one of the best Seinfeld shows ever.